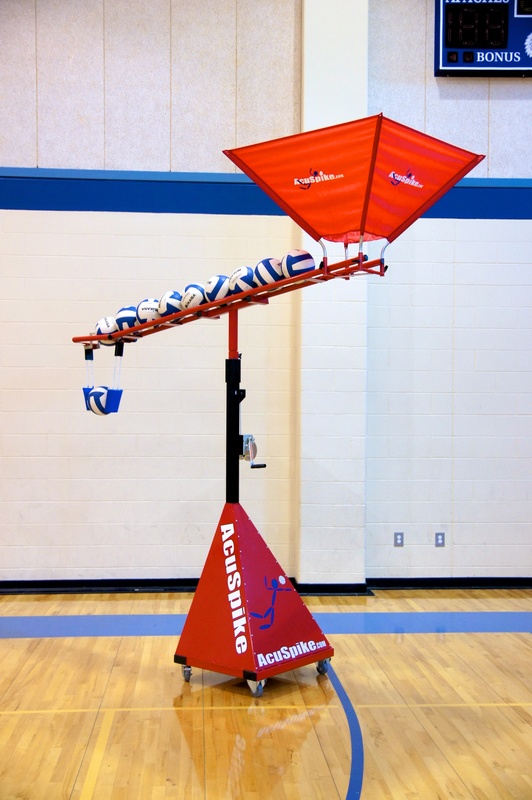 The University of York Volleyball Club is looking for £1000 to help purchase the Individual Spike Trainer (http://www.acuspike.com/individual-trainer.html) to improve our footwork, hitting technique and competitive edge. Who are we? U - Y - V - C! 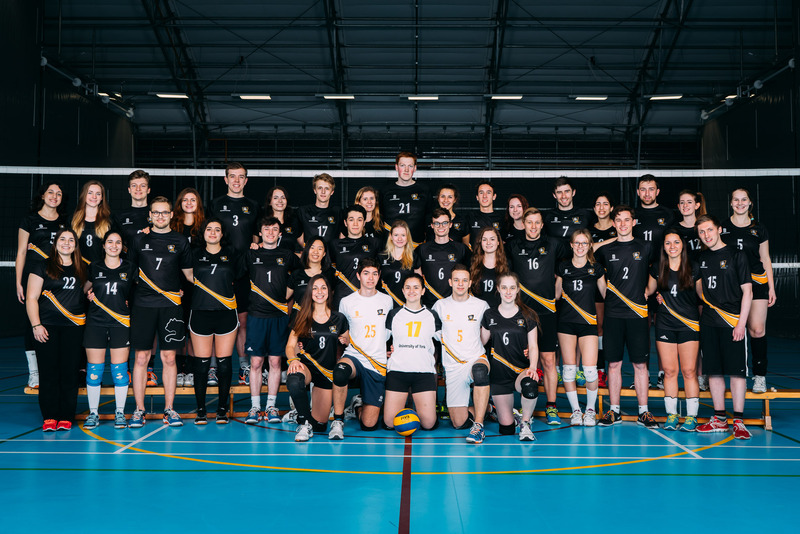 With a total of 4 university teams, a sitting volleyball team, multiple college teams, and several development teams, our club has risen to the top ranks of the British University and College Sport (BUCS) league. 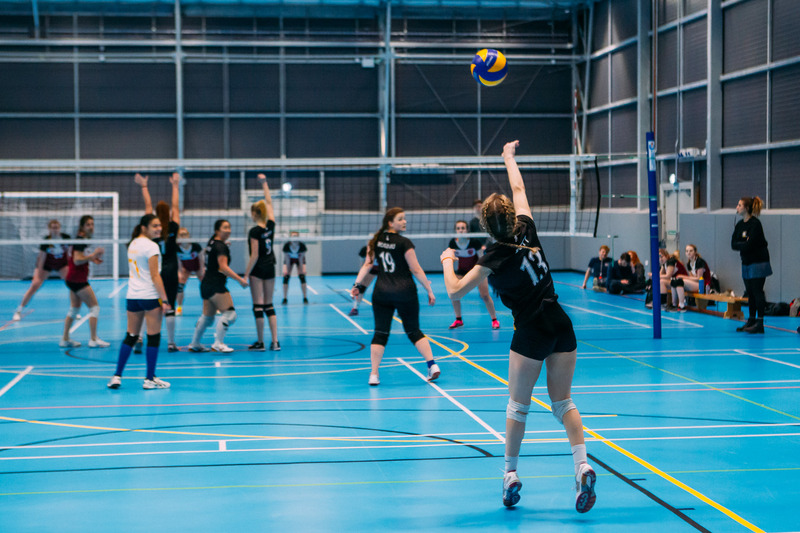 This year we've had some fantastic accomplishments with the our highest national ranking ever, the most people in the club and delivered our beginners session to 110 people over the course of the year. We want to continue to grow as a club, and get as much out of our training time as possible. 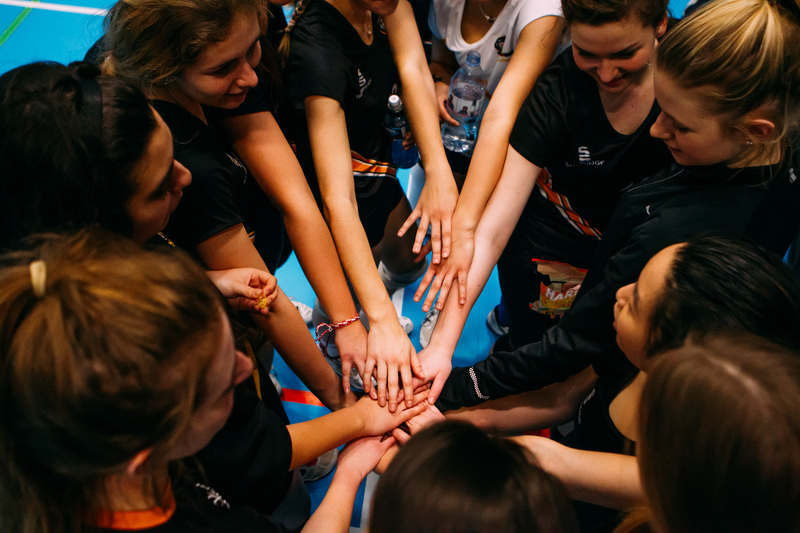 Our dedicated players double as qualified coaches and fitness instructors and have helped teams reach the top of their BUCS league. However, we're looking to go one step further to challenge our fitness and harness new skills with the Spike Trainer to reach league promotion and dare any new teams willing to test our capabilities! As a donor to our cause, you will be contributing to the development and strength of our club. The Spike Trainer will be put to use with beginners to gain their confidence and strength in a new sport, as well as refining our elite scholarship sportsmen's and women's hitting technique to win those crucial points. Any donations you can give us will be greatly appreciated, so if you're able to, please consider helping us! Thank you! If we reach our full target, we will invest the money into the club by getting in external coaches for next season and send our current players on coaching and officiating courses! If you donate or support our cause, give us a shout out or share our page we've got a fab selection of rewards for you! Check them out! You don't need to give money to help us succeed! Please share this project with anyone you think would support us – on Twitter, Facebook, LinkedIn, by email, telephone, in a chat over the fence or on your blog. In fact, share it with everyone you know as we think it's a great idea, and the more people who know about it, the more likely we are to make this work out brilliantly. A special thank you - a shout out on all of our social media pages. In addition to the rewards above, we will send* you a personalized signed photo of our 16/17 teams with our thanks! (*sent by email). Signed 12x8" photo print of our whole club with hand-written personal thank you letter, as well as a special thank you on our social media pages! 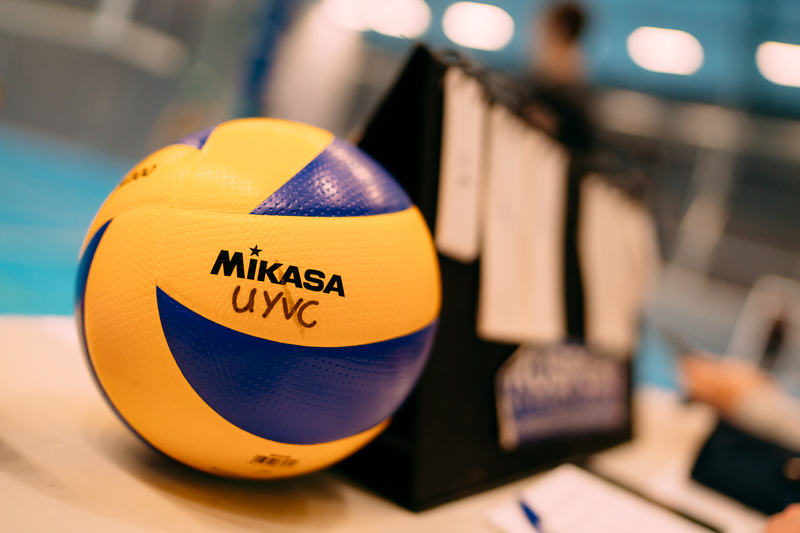 As well as a photo print of the whole club and a shoutout on all our social media pages, you'll receive a personalized mini 6" Mikasa Volleyball, signed by the whole of UYVC! Personalized official UYVC training top from our kit supplier, with your own initials on the sleeve as well as a listed on our website as a partner for the duration of the next season.